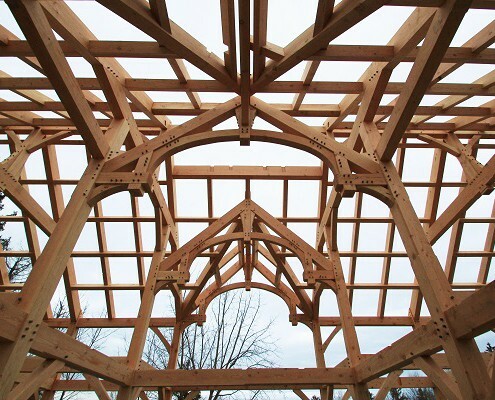 The art of timber framing. 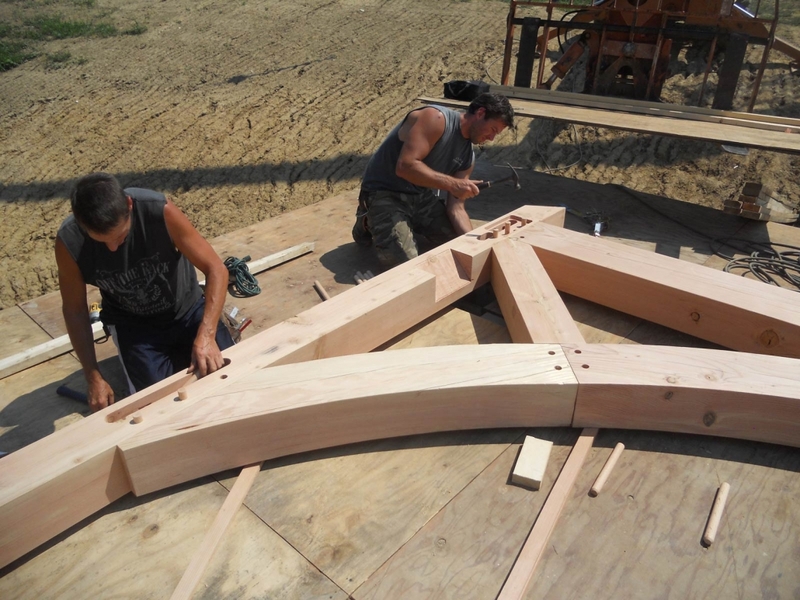 The art and craft of timber frame construction has been around for thousands of years. It was the primary way homes were constructed from the early centuries AD in both Europe and the Orient. Early civilizations built this way because timber frame homes don’t just last a lifetime—they last generations. From large barns in the countryside to the family homes in the coastal villages of New England, solid beams and peg and socket joinery created the bones of buildings that would last centuries. 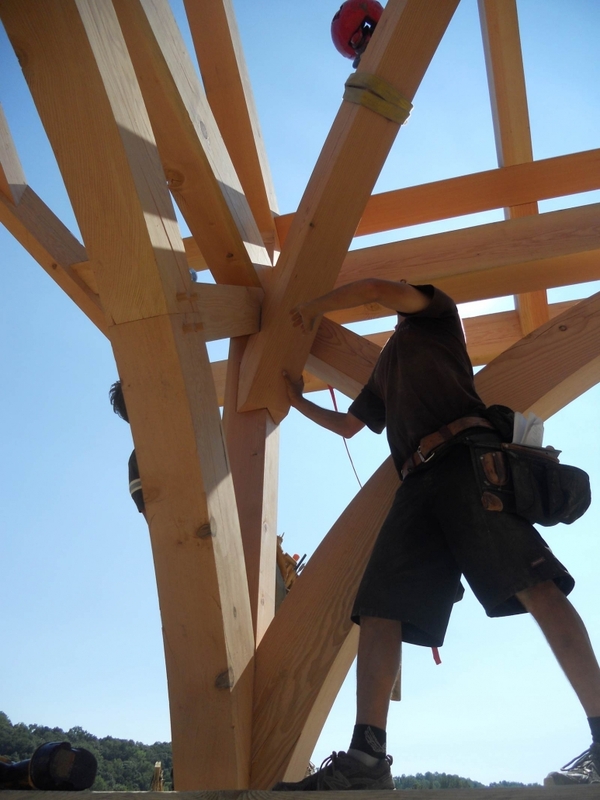 Timber Frame is a refined wood building style that utilizes heavy timbers with interlocking wood-to-wood, mortise and tenon joinery and fasteners rather than nails, screws, or metalwork. 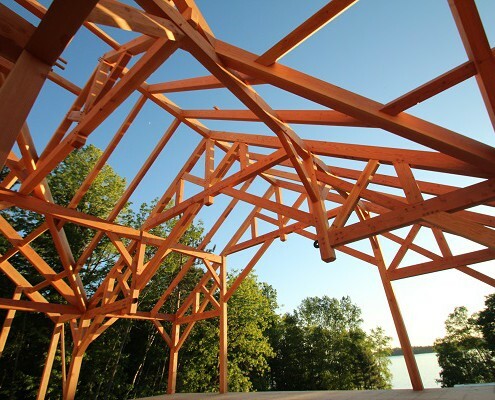 Unlike conventional stud framing that’s most common today, timber frame homes leave the timber post and beam supports exposed to be seen and admired, creating an architectural element that often blends in with its natural environment. Not only are timber frames aesthetically beautiful, you get the very best of structural soundness. With the technology we have today, we go even further in creating precision crafted joinery that is solid, stable, and of lasting beauty. Building green with sustainable materials is becoming more significant with the growing concerns of climate change and energy independence. With a carbon footprint that’s 75% less than that of concrete or steel, it’s no surprise that wood has become a top contending material for green builders. 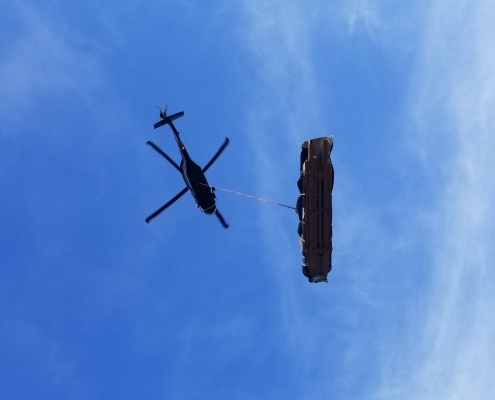 Wooden structures absorb and store atmospheric CO2 and that wood, even taking into account haulage, is carbon neutral. Many builders will tout their use of solar panels, geothermal heating/cooling systems, or their heat exchange air-filtrations systems—all of which we endorse and are wonderful for your home—yet the single most important element of an ecologically sound home is the airtightness and insulative integrity of the home’s “enclosing envelope,” or shell. With conventional building today, where walls are framed and filled with insulation, and then dry-walled, the envelope is rather porous. No matter how high the R-value of the insulation, if cold and heat are penetrating the cracks, homes will be less efficient. We always recommend wrapping your timber frame with structurally insulated panels (SIPs) in order to achieve the highest insulation R-value. Want to learn more about SIPs? 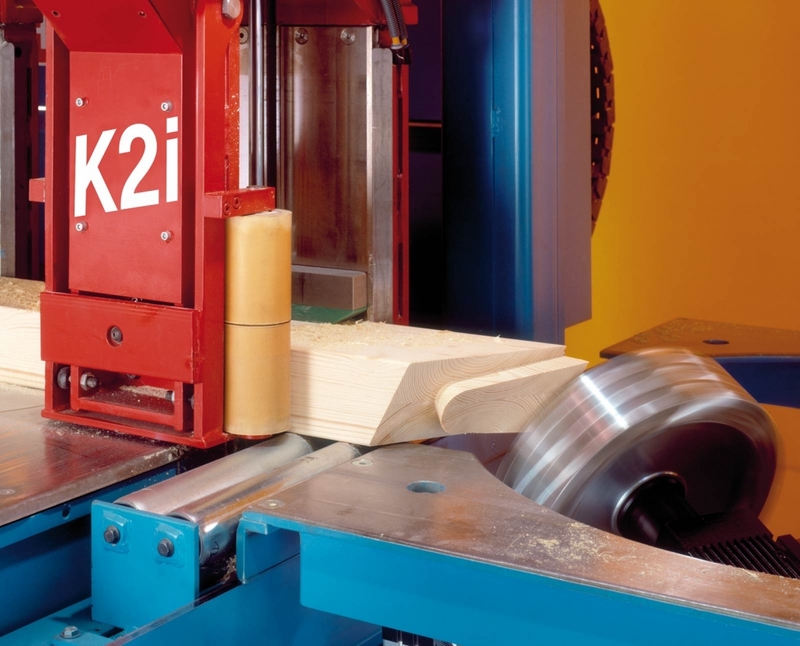 Located on the Front Range of the Rocky Mountains, our 30,000 square foot facility is equipped with the most advanced automated Hundegger CNC joinery and planning machinery called the K2i. 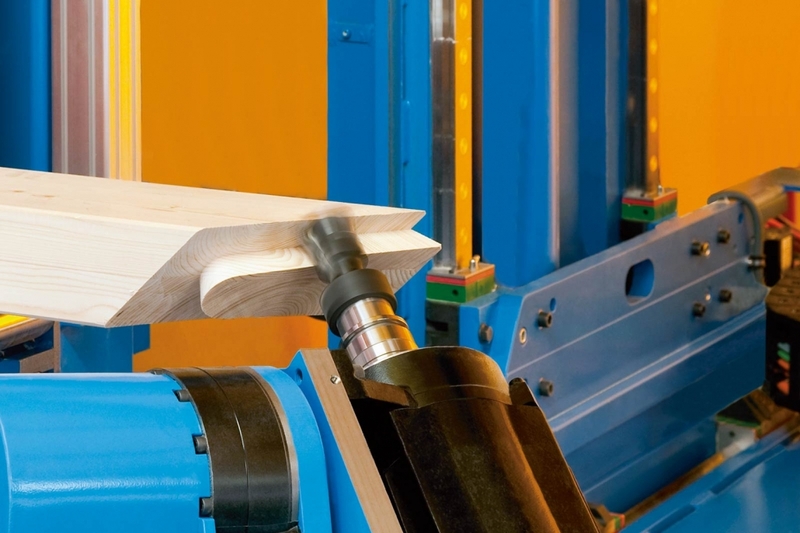 This CNC machine provides the most versatile and accurate joinery available reducing costs, waste, and increasing efficiency. It is equipped with the widest timber track in the industry and its modular system can accommodate member sizes up to 24”x48”x60’. 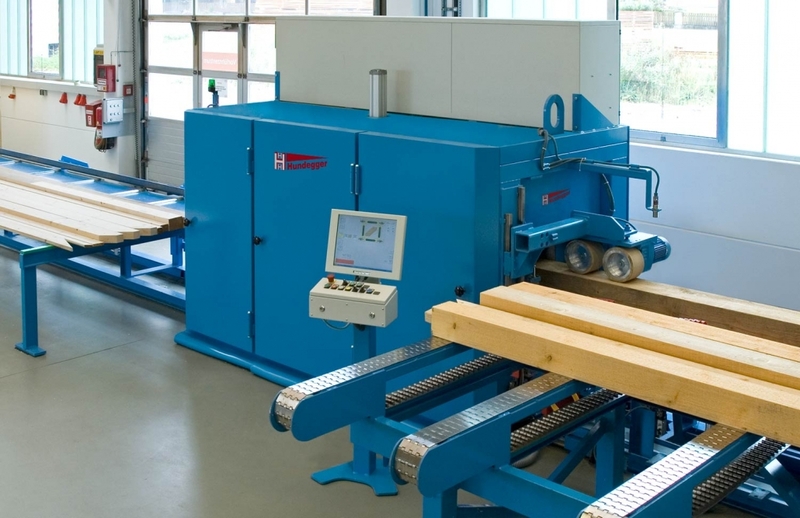 In addition to our CNC machine, we possess a Woodmizer sawmill, Hundegger HM-D planer, in-house texturing and finishing equipment, and sit on six acres of timber inventory. Our centralized location outside of Denver, Colorado allows us to produce and ship timber frame packages across the United States and North America quickly and at affordable rates. If you’re building a timber frame home or structure, we invite you to take a tour of our facility to see how our timbers are cut, finished, and packaged. Have you been dreaming about building a legacy home that will last for generations? A retreat away from the hustle and bustle? You’re finally at the stop dreaming, start doing stage. So now what? 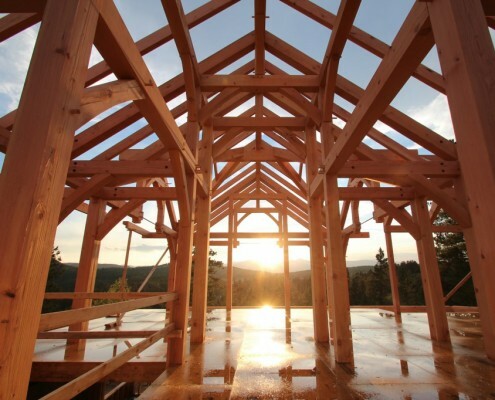 Whether you’re building a timber frame home, barn, or addition, there are a few necessary steps to prepare for your initial discussion with a Colorado Timberframe representative. We recommend gathering as many inspiration images and floor plans that best convey the layout, function, and personal style that you’re looking to accomplish. Helpful resources may include magazines and social sites such as Pinterest, Instagram, and Houzz. Pinterest and Houzz are both excellent search tools that allow users to visually discover new ideas by collecting images and videos within a common theme. 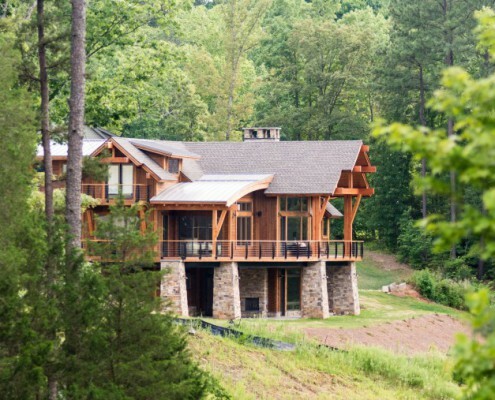 Images can be searched by keywords such as “modern timber frame home” or “timber frame great room”. In conjunction, create a list of what features are necessary for the layout and function of your home based on your lifestyle needs, both now and in the future. For example, if you’re an outdoor enthusiast, then you will want a space to store equipment. If you’re planning to live in this home as you age, consider a floor plan with a master bedroom on the main level. This is also the time to start researching available land in your desired location and the associated building costs in the area so you can begin establishing a budget for your project. The location of your property and characteristics of your site will directly influence the design of your project. Once we understand your project goals and expectations, we can start building a team of professionals who will be highly involved in the success of your project, from start-to-finish. 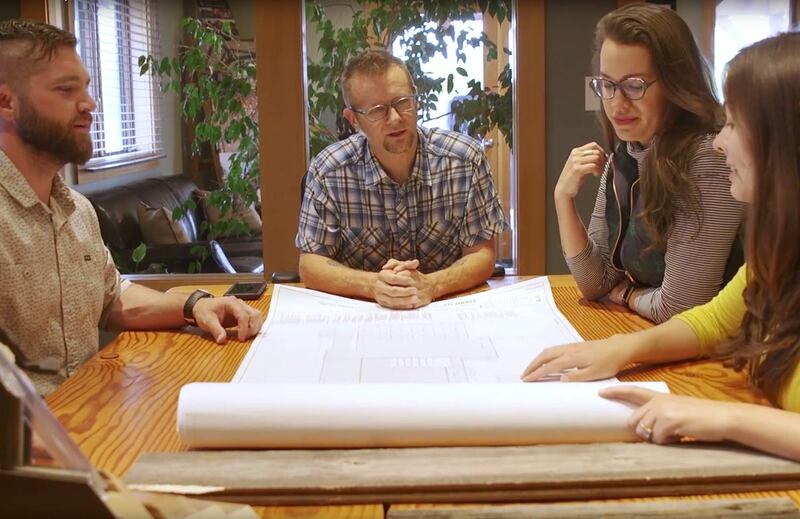 Whether you choose to start with a design from our collection of floor plans or create a custom design from scratch, Colorado Timberframe will connect you to one of our associated licensed architects to direct the design process. If you’re already working with an architect, Colorado Timberframe is happy to collaborate with them by integrating the timber frame design and joinery in to the existing architectural plans. It’s also important to hire a general contractor when you begin working with your architect so they can weigh in on the local costs associated with the design. Your builder or general contractor will manage the project’s overall budget and scheduling from site improvements to finish work. We have a network of preferred builders in each state across the country that we have properly vetted and successfully worked with over the last decade. If you’ve already hired a builder, we would be happy to join forces with them on the delivery and installation of your package. If you require our architectural design services, there are three stages in the design process that you will work through with our architect to achieve the perfect layout and visual style. Schematic Design: Layout planning and sketches of initial design concepts. 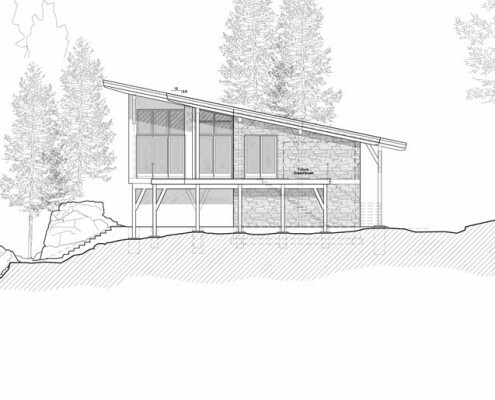 Design Development: Elevations and 3D views that show refinement of the home’s character. As an additional cost, we can create beautiful photo realistic 3D renderings so you can visualize what your project will look like when it’s completed. Construction Documents: Detailed and dimensioned structural drawings that are permit ready. Our in-house timber frame design specialists use industry-leading AutoCAD 3D software and technology to create timber frame drawings that include expert joinery and isometric views. There are many variables that influence the cost of your timber frame package. The size of your project is the most influential variable because it impacts the amount of material that is need. A hybrid timber frame, making the choice to do part of the home timber frame and part as stick building, can make a project more affordable. With a hybrid package, you can locate a structural, self-supporting timber frame in the main living areas of the home and build the wings (bedrooms) with SIPs. Just like there’s a ‘good, better, best’ option for your cabinets and hardwood flooring, there are also different levels of timber. Pricing can vary greatly depending on the wood species, growth pattern (grading), and the method in which the material is dried. 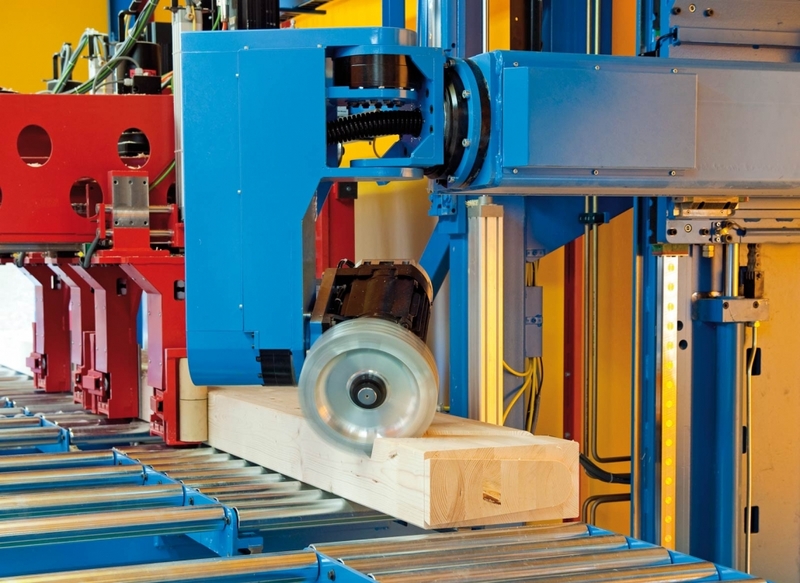 Some timber frame companies use Southern Yellow Pine or “green” lumber which provides a lower initial cost, however, has many disadvantages and can cause both structural and aesthetic complications resulting in future costs. If you’re building at a high elevation, you’ll be working with a greater snow and wind load which could result in larger member sizes or steel reinforcement to meet specific engineering requirements. Additionally, climate zones determine the SIP insulation value required by building codes. For example, your walls can have a lower R-value in a mild climate than that of a colder climate. Simplicity saves, complexity costs. 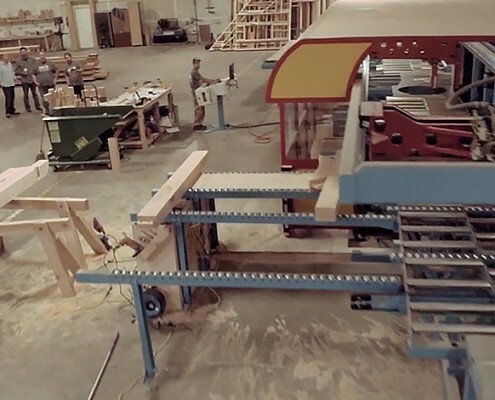 Curved timber cuts, embellished drop heads or corbels, and detailed trusses with a lot of joinery will drive costs up due to waste factor and fabrication time on our machine. Square and rectangular shaped spaces are easier to build and lend well to timber frame design. Beyond the timber frame package, many of your design choices will affect the overall turnkey cost of your project. There are endless choices when it comes to finish options such as appliances, cabinets, and lighting fixtures. Your builder will provide you with an allowance or options list to keep your project in line with both your budget and unique style. Additionally, different geographic economies create variances in the average cost of labor and local materials. The average cost to build in some areas of the United States may be as little as $150/SF or as much as $600/SF. Once drawings are approved, we will create a schedule and timeline for your frame to get cut on our CNC machine. 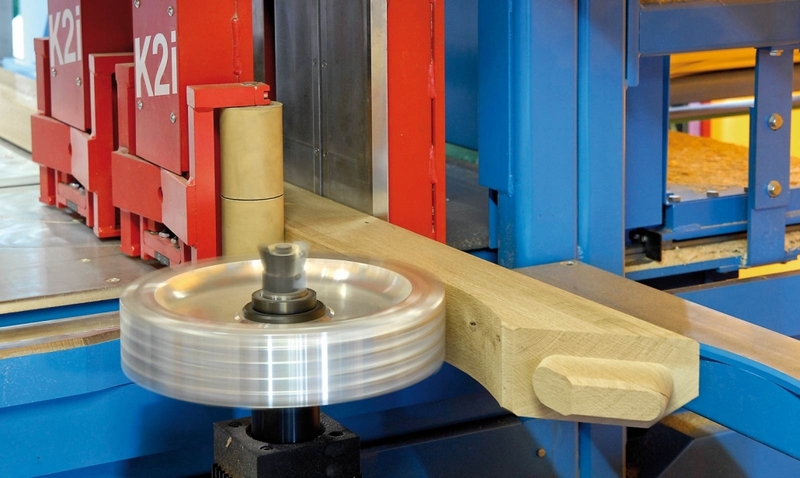 To reduce any errors during fabrication, we run a test piece through our machine between each project to confirm that the calibration is set correctly before we move to the next project. Our timbers are all pre-drilled, pre-cut, and hand-sanded at our facility so that there’s no extra onsite work needed for assembly. Similarly, our SIPs are pre-cut for accuracy with electrical chases, insulated headers, embedded nailers, and hardware included. Once your package is ready to be shipped, we will label, sticker, and wrap the timbers on to shipping pallets before it leaves our facility. Should you choose to add our installation service to your package, we will send a full framing crew to erect the frame and panels. 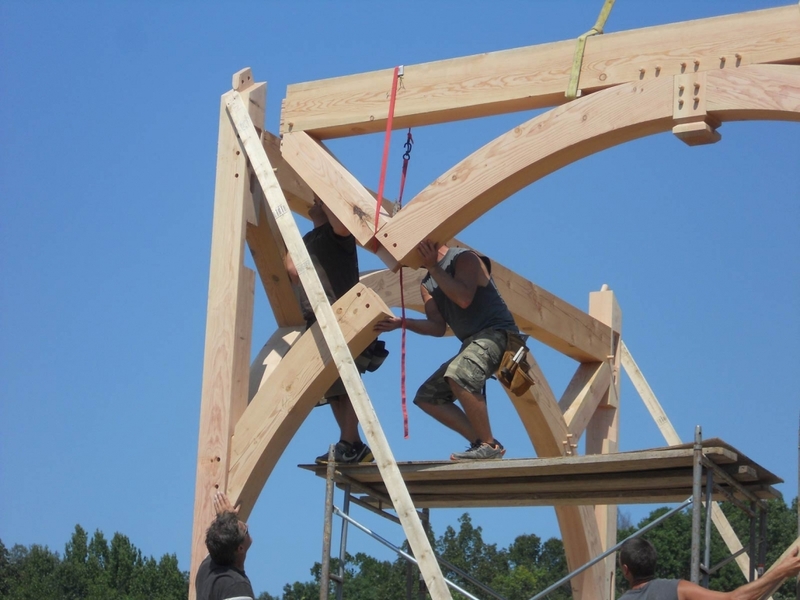 Interested in what a timber frame raising looks like? Check out this video of our installation team assembling and erecting the Twin Sisters Ranch project… in just four minutes! As we continue to grow as a timber frame package provider, Colorado Timberframe is looking for partnerships with general contractors across the country with whom we can efficiently and harmoniously build timberframe homes. Having been in this industry for two decades, we know the ins and outs of what builders face for each project, and we are primed to help you provide the best building experience for your homeowners. When we enter a jobsite with you, we are not simply an independent third party, we are vested in your interests and committed to improving your reputation. If you look good with your clients, so do we. Our philosophy is to partner with you, not only to sell our packages and services, but to build impeccable reputations through lasting relationships. This is one of the reasons we offer such a wide variety of packages and services. Whether you need a frame or a complete enclosing shell, a design team or an architect, or if you need anything from a supervisor to a complete installation crew, we have the right technology and people to do the job right and keep your clients happy. We are flexible and want to work within the parameter of your unique system and set budget for each home you are building. Although we are comfortable with jumping in at any point in the process, we have found the sooner we can start working with you, the more our experience can help. Success for any project is often determined by getting the details right, and we have been doing this long enough to know what those details are. So whether you are a seasoned timberframe contractor or new to the game, we want to put our expertise to work in partnership with you. We understand how critical the role of an architect is for any home project, and it is even more so for timber frame homes. 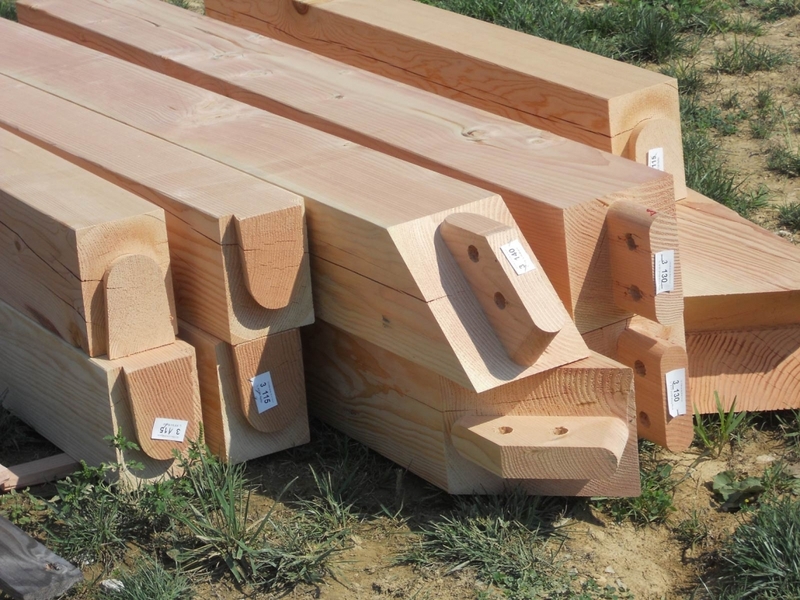 We know that it is not just a question of the aesthetics that timber frame mortise and tenon offer, but a process of truly integrating the structural strength of timber frame posts and beams with the beauty of the natural woods that draw homeowners to want timber frames in the first place. It is in the integration of the strength and various artistic joints and pegs and aesthetic elements that make each home a statement of the families they are built for. You can contact us at any time in the process, but we have found the best benefit we can provide to architects is as soon as the schematic design is done. This allows us to align the components in our timber frame package with your architectural package—creating an interactive design process that combines our knowledge in timber frame structure with your design expertise. Our goal is to develop a package for your client that is beautiful from the “bones” out. We are equipped to interface with any design software, whether it is CAD, Revit®, SketchUp, Mac-based, PC-based, 2-D, or 3-D. We can turn around quotes or produce packages to produce timber frame houses according to your specifications. 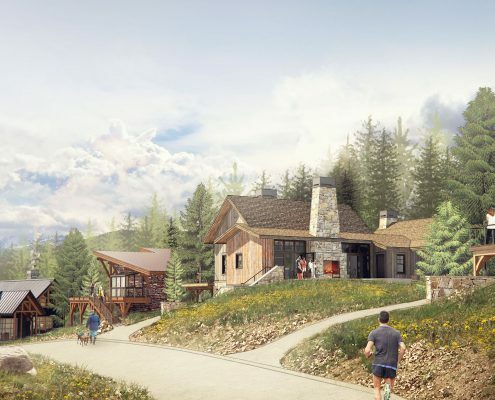 Colorado Timberframe is in the process of planning the manufacturing of at least 30 to 40 luxury homes ranging from 1,500 – 15,000 square feet each year. We plan to expand this pace in the coming years. Because of this, we are always looking to partner with the most highly recommended architectural firms throughout North America who are as passionate about timber frame artistry as we are. 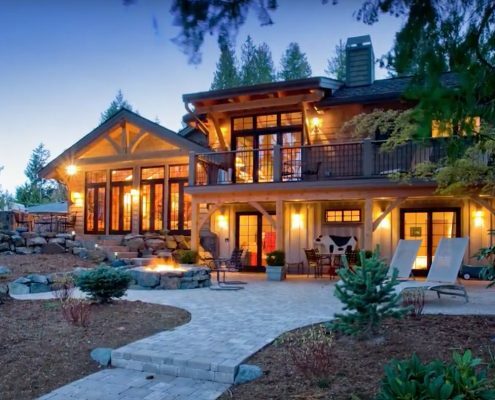 Once a partnership is formed, Colorado Timberframe will recommend your architectural services to clients who approach us looking for help with designing their timber frame home. As part of this collaboration, we also hope to bid, produce, and build luxury timber frame homes for your clients who find interest in timber frame. We hope to combine respective talents and strengths to create a dynamic and prosperous synergy with each of our partners that will last for years to come. “As principal of Foreshew Design Associates Inc., I thoroughly enjoy working with Colorado Timberframe. 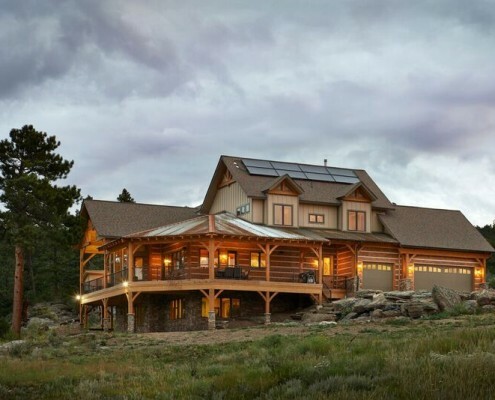 Having worked with multiple heavy timber manufacturing companies in the past I can truly say that Colorado Timberframe is among the top in their league. 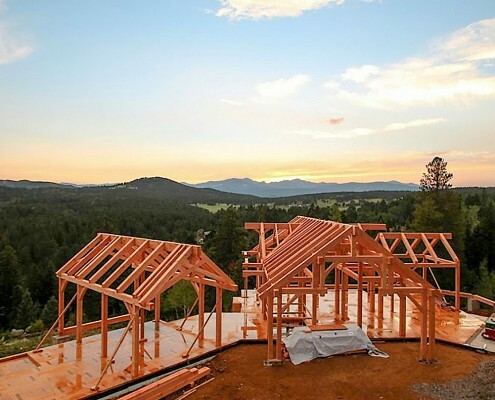 Colorado Timberframe has an amazingly skilled sales and design team that help guide their clients vision all the way through the design stage and see’s it through even after the last timber is pegged in place on your property. 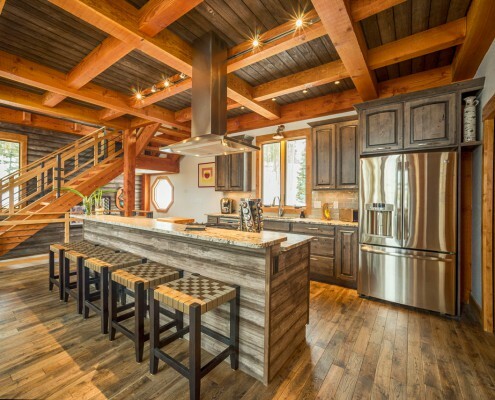 This team is friendly, knowledgeable and highly skilled in the art of true heavy timber framing and their attention to detail and care for spectacular architecture is second to none. 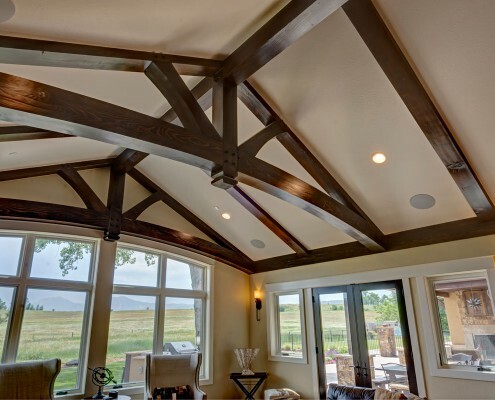 Mixing old world timber framing methods with cutting edge technology such as CNC precision is a true indicator that Colorado Timberframe cares about delivering the highest quality end product to their clients. I highly suggest if you are looking to involve true beauty into your new home or vacation getaway that you get in contact with Keenan Tompkins, Owner & President of Colorado Timberframe and his great sales staff. You will not be disappointed! Jaime GiarrussoGiarrusso Building Supplies, Inc.
Lance - PresidentPinnacle Builders USA, Inc.